Sir Terence English is a retired cardiac surgeon. He now lives in Oxford but spent his professional life in Cambridge, where he was consultant cardiothoracic surgeon to Papworth and Addenbrooke’s Hospitals from 1972 to 1995. He was born in South Africa in 1932. After school in Natal he spent a year as a diamond-driller in what was then known as Rhodesia. He then studied Mining Engineering at Witwatersrand University in Johannesburg, qualifying BSc in 1954. Having inherited a small legacy he decided he would be a better doctor than an engineer, and was accepted to read medicine at Guy’s Hospital in London. Before starting medical school, he worked for 8 months in mining exploration in Canada and thereafter returned each summer for the next three years to augment his capital. He qualified from London University in 1962 and then embarked on training, first in general surgery and then in cardiothoracic surgery. 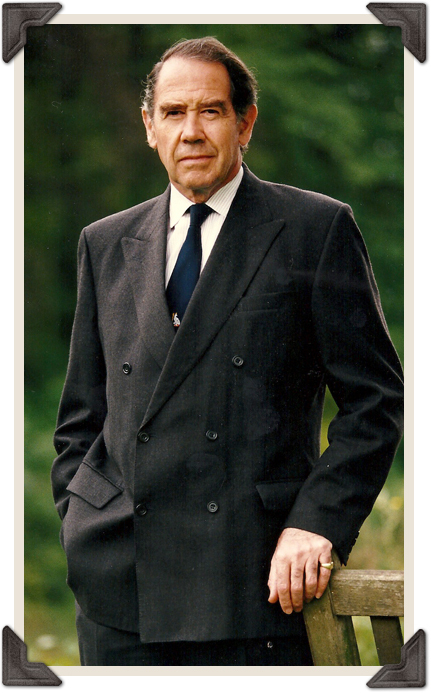 After being appointed to Papworth and Addenbrooke’s hospitals his main surgical interest became heart transplantation and he performed Britain’s first successful heart transplant in 1979. There had been three previous attempts in 1968 by Donald Ross but these were not successful and thereafter a moratorium had been placed on further attempts in the United Kingdom.